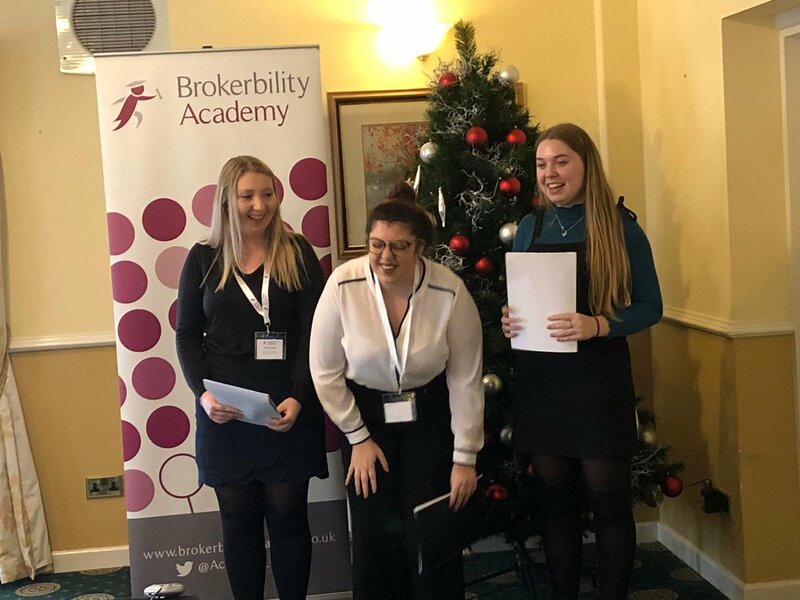 The Brokerbility Academy was created to help us maintain our reputation by continuing to recruit and train the very best of people. You may be at University or School, you may be coming back to the industry or you may be a retired expert or someone looking for a totally new career. Whichever category you are in, if you consider yourself to have what it takes to be excellent then we have the commitment, resource and finances to invest in you. Excellent people are what we are made of. Our opportunities are across the UK – click here to see the branch network of our prestigious members. We are an equal opportunities provider. Copyright © 2019 Brokerbility. All Rights Reserved.